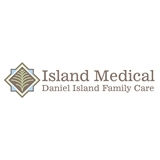 Island Medical - (Mt Pleasant) - Book Appointment Online! Dr. Hunter is truly fantastic. Highly recommend her!